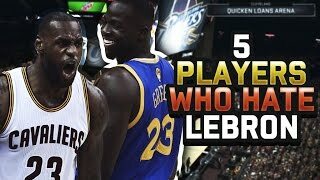 Relive the top 10 plays from lebron's rookie season. 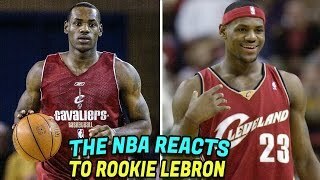 Despite the immense pressure the media had placed on him, an 18 year old lebron james seemed more fit than anyone to handle the task of not only playing against the league's best, but dominating like few rookies had done before. 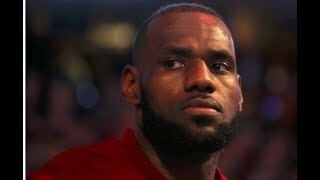 From his first nba game it was clear that lebron would not only live up to the hype, but surpass it and eventually become the face of the modern nba. 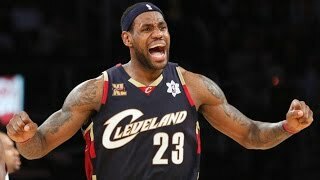 Despite his youthful age, young lebron already had a body most players could only dream of. 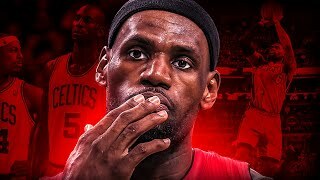 Standing at 6'7 240 lb., Lebron not only had the strength to muscles his way for rebounds and contact layups, but also had the agility..
Related videos to "lebron james top 10 plays of the 2003-2004 nba season"